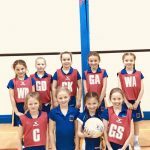 Congratulations to the Year 3 and 4 netballers who had their first ever competitive netball match last week. With an abundance of excitement, they beat Gosfield 6-1, which is a hugely impressive victory. Well done girls, let us hope this is the start of great things to come. 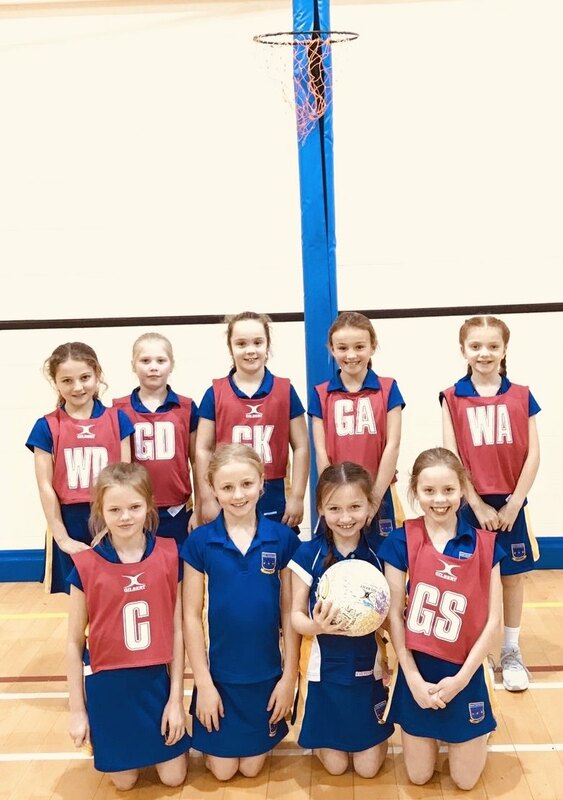 On Monday 18th March, the Year 3 and 4 girls played a netball match against Gosfield School. The team consisted of Amelie, Eve, Georgina, Clementine, Darcey, Fleur, India, Holly, Francesca and Grace. Darcey was quick to score in the first quarter. Going into the second quarter, Gosfield then scored to equalise with us. After half time, we had to work hard against Gosfield’s defence but Georgina was fabulous and scored three times, putting us in a strong position for the final quarter. Our team worked hard to intercept and some great passing enabled Amelie to score a further two goals, leaving the final score 6-1 to Saint Nicholas. Gosfield voted Georgina player of the match which was well deserved.